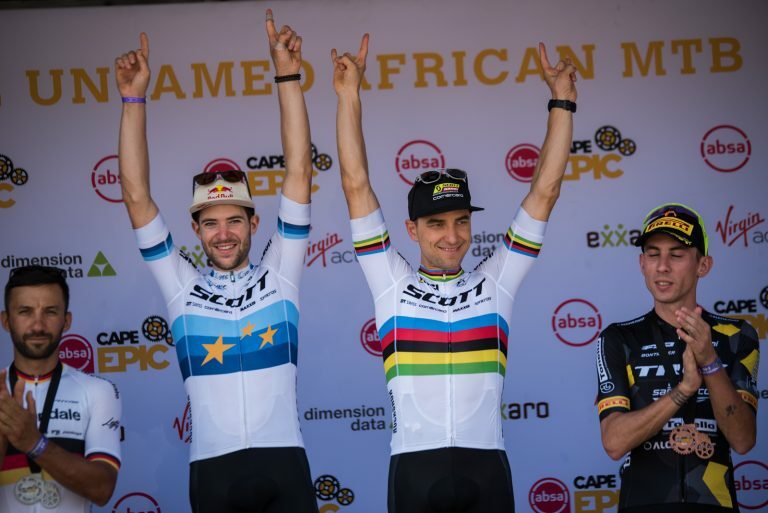 Leaving their XC comfort zone and aiming high at the world’s toughest MTB stage race, SCOTT-SRAM’s Nino Schurter and Lars Forster dominated the 2019 Cape Epic. Learn more about how the week was seen by the protagonists themselves. Stellenbosch, South Africa. 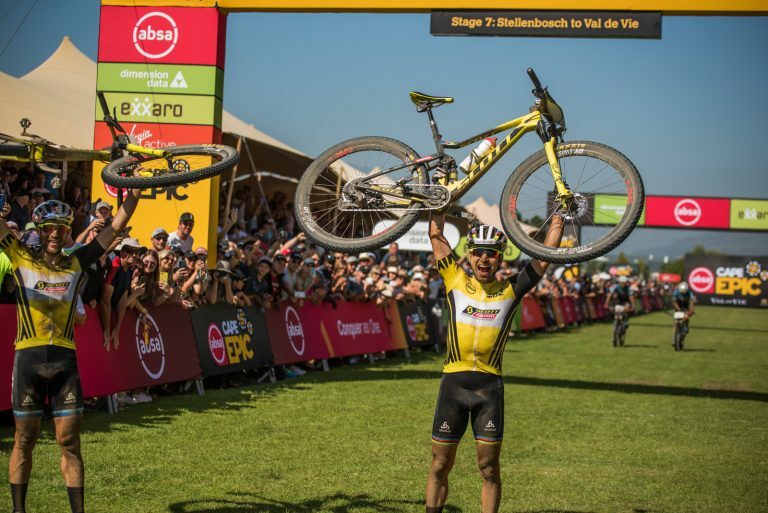 10 days ago, Nino Schurter and Lars Forster wrote history winning the legendary Cape Epic in South Africa. After eight days full of drama, eating dust and suffering endless pain on South Africa’s wild Western Cape trails, the World and the European Champion finally succeeded at the “Tour de France of Mountain Biking.” In SCOTT-SRAM’s recap edit, riders and the crew behind the success talk through how the race was really won, what challenges the entire team had to overcome and what effort had to be made to end this adventure in glory.